Never carry a loose battery! Always use a battery storage case! Indy Vapor Shop provides a free battery storage case with every 18650 battery sold. 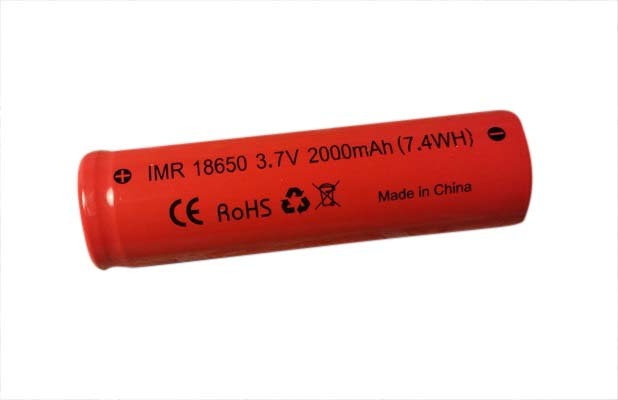 Lowest Discharge Voltage : 2.50V. Standard Charge : CC/CV ( max. charging rate 2A ). Cycle Life : 500 cycles. Max. continuous discharge rate : 10A. Operating Discharge Temperature : -10 - 60 Degree Celsius. Important Note: Though similar in specifications and appearance, these cells are not AW brand. Never use force to install (insert) battery. Do not store your batteries fully charged (for extended period of time). After battery is discharged - don't leave it discharged. Charge it as soon as possible.